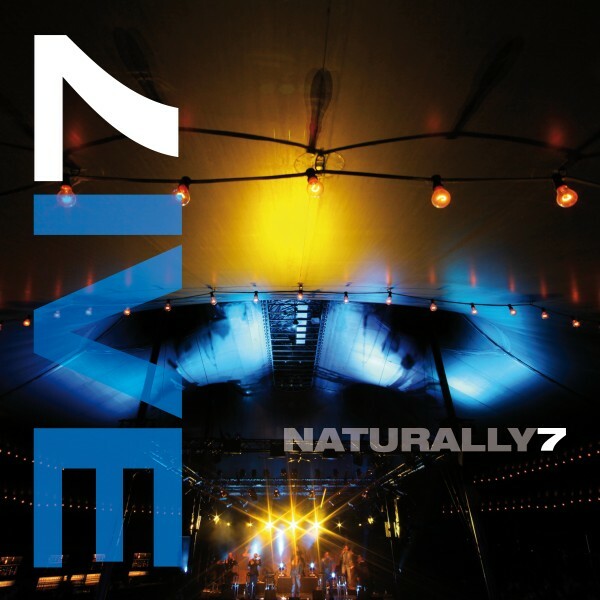 Produktinformationen "Naturally 7 - Live"
This DVD is available for the 1st time outside of Naturally 7's live shows. Naturally 7 - "LIVE" - The Concert Film 'LIVE' is a special performance by Naturally 7, the pioneers of 'VocalPlay' - a unique a cappella style where each of the group's members is able to mimic different instruments, just with their voices, to magically replicate the sound of a full band on stage with them. Blending seamlessly with their tight vocal harmonies every instrument sound that they sing is created from the human voice. The quintessential band without a band, watch and listen carefully on this close to 2-hour journey as Naturally 7 bring to life drums, guitars, horns, flutes, trumpets, bass, cello, harmonica, electric guitar and more, to test and delight your visual and aural senses. Performing both their own original material and covering songs by Simon & Garfunkel, The Beatles, The Isley Brothers, Herbie Hancock and Simon & Garfunkel, sit back and relax with Naturally 7 'LIVE'. The concert was recorded in Hamburg, Germany in 2012. The DVD has a total running time incl. bonus material of 170 minutes. Weiterführende Links zu "Naturally 7 - Live"
Kundenbewertungen für "Naturally 7 - Live"